Without giving much away, I want to share a beautiful quote that describes a teenage JD in one of his moments of deep despair (but not deepest, that is yet to come). His only true friend in the world has just left him, and Elizabeth, his adoptive grandmother (who does not acknowledge him as a grandson) has given him a day to pack his things and move out. But Jimmy Deane was not normal. He was burdened by a poisonous shyness that no amount of rational thought could counter, a feeling that somehow he lacked some essential information or some important quality that everyone else had. Without it, without such elementary knowledge, he was consigned to orbit around this tiny house and the tiny life he had lived in it forever. He could never leave. He would have to beg Elizabeth to let him stay. I would guess that any adoptee could spot the “essential information” that is lacking when one doesn’t know birth history. For me, those important qualities could include genetic mirroring, a natural sense-of-belonging, a lack of grief for the unknowing, are things that that non-adoptees take for granted. Aside from being an amazing work of fiction, I would recommend Corie Skolnick’s ORFAN for anyone interested in understanding more about adoption attitudes in the United States in the last part of the 20th century. 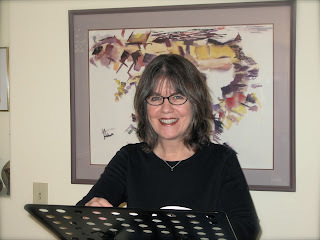 About Corie Skolnick -- Born in Oak Park, Illinois, and raised on Chicago’s south side, Corie Skolnick has lived her entire adult life in Southern California. She is a California licensed marriage and family therapist and a “sometimes” psychology instructor at California State University, Northridge and Moorpark College. Among the many courses she has taught at both colleges, her very favorite is The Psychological Aspects of Parenthood. She has two grown children, both of them in the arts, and she is married to the social psychologist, Paul Skolnick. 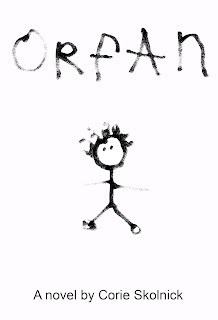 ORFAN is her first novel. AMERICA’S MOST ELIGIBLE will be published by Mannequin Vanity Publishing next year! 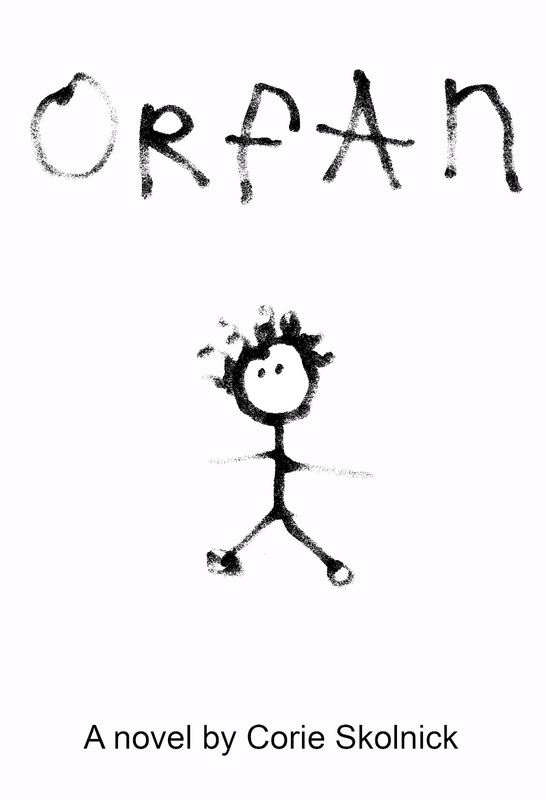 ORFAN is available in ebook and paperback on Amazon. Check out tomorrow's interview on Lost Daughters with the amazing Ms. Skolnick. Laura Dennis will ask about her writing inspiration for resilient adoptee characters.